Every happy couple will want their wedding day to stand out in their guests’ minds for many years to come. 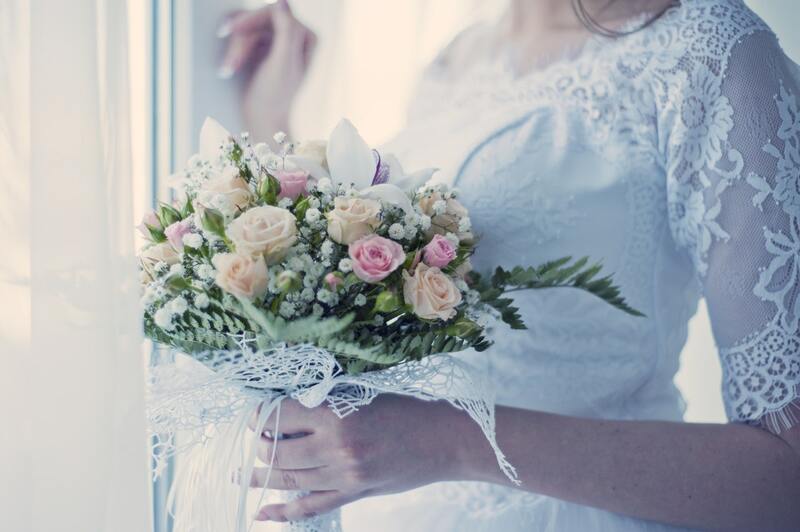 If you have set the date for 2019 and want to create the perfect big day, it is essential to think ahead so that you can choose the best color theme, flowers, entertainment, etc. Prove you are a stylish, forward-thinking bride or groom by checking out the following six wedding trends for 2019. Many couples are likely to forgo classic wedding color schemes, such as pastel pairings, and will embrace bolder, brighter hues. Popular colors for next year will include various shades of purple, turquoise, burgundy and emerald, which you could integrate into your floral displays, bridesmaid dresses and centerpieces. Forget large candelabras and flower walls, and start focusing on more subtle floral arrangements if you want to be on-trend in 2019. For instance, low floral displays will look beautiful on reception tables and along the wedding aisles. You also should also incorporate more wildflowers into arrangements to create a stunning display that will grab your guests’ attention. Wedding wind downs are becoming increasingly popular and could be an ideal option for your big day. It simply provides guests who want to party a little longer with a venue to do so once the main party has come to an end, such as in a hotel’s drawing room or a smaller reception room. You could even hire professional wedding bartenders from eventbartenders.com to serve your guests during the wedding wind down – as well as the reception – so your loved ones can solely focus on having a superb time celebrating your big day. For many years, many happy couples have turned to rustic barn weddings to move away from a traditional church or hotel. 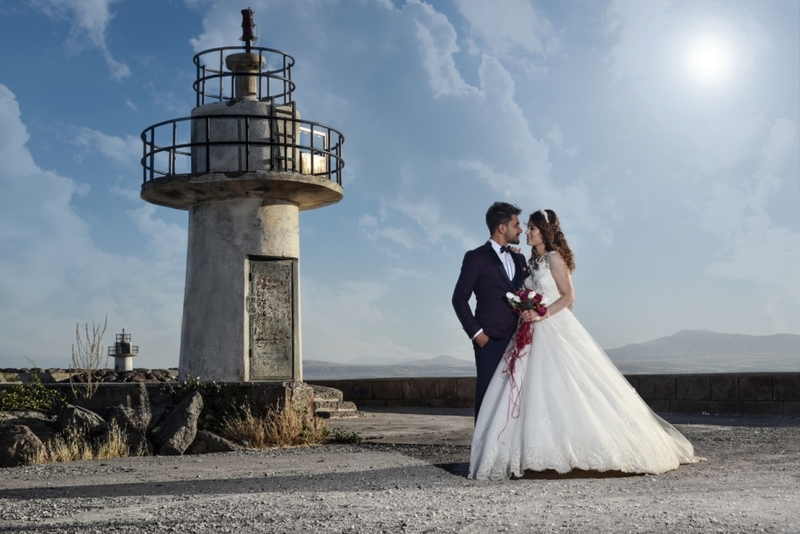 However, many bride and grooms are expected to move away from barn weddings in 2019 to host their ceremony and reception at more industrial venues, such as old windmills and factories. So, it will offer all the rustic appeal of a barn, but with a more modern feeling. Greenery is set to be a significant wedding trend for 2019, so you should seriously consider bringing the outdoors in by decorating your venue with organic flowers and foliage. For example, you could erect beautiful trees to create a romantic backdrop or adorn your tables with elegant garlands and lush centerpieces, which will create a rustic, whimsical and romantic feel your guests are sure to adore. To create a sophisticated wedding that oozes luxury and elegance, you must opt for an opulent wedding cake for your big day. Bakers across the country can add a touch of extravagance onto their wedding creations using regal piping, personalized monograms, metallic touches, rippled icing, and delicate sugar flowers, which will easily take your guests’ breath away. It is bound to become a focal point at your wedding reception.